Well isn't this is an unexpected treat for a Friday. 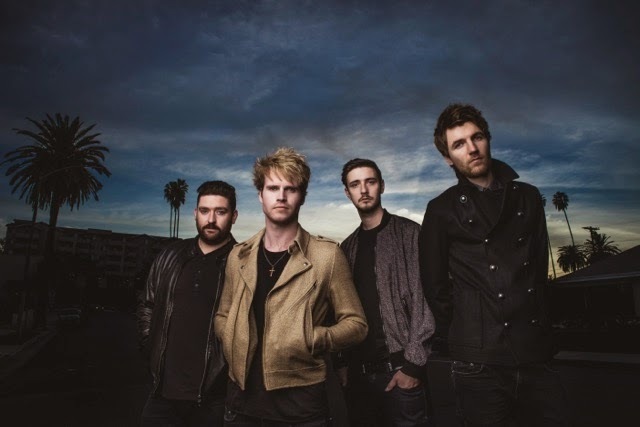 Returning with their brand new single 'Honest', Kodaline give us a first glimpse in to what album number two looks set to entail as they join forces with producer Jacknife Lee. Immediately delivering more urgency, the band seem to have unearthed a new found vigour in their sound as they bring together its driving percussion and turbulent guitar lines to form a wonderfully broad cinematic sound. I think it's safe to say this follows on seamlessly from their fantastic debut record that saw them sell out shows up and down the country, conquer many festival bills and achieve a top 3 scoring album in the UK. Bassist Jason Boland goes on to say "Jacknife opened our eyes to different ways of working. He gave us a lesson in experimentation. The way he records is amazing. He has everything in the studio turned on, synths all over the place, instruments everywhere. If you want to play something, you pick it up". Honest will be released February 1st 2015 through RCA Records. You can Pre-Order it from iTunes here.